With new rumours circulating about Nokia’s plans to either release a phablet or a tablet, I thought it would be an appropriate time to find out if you folks think that Nokia should actually make a phablet. Whether you would buy one or not, this is to find out if you think that the device would be desirable and successful. Underlying all of this is the debate about whether or not bigger is better in the mobile industry. Recently, the trend for manufacturers has been bigger is better, with Samsung and others constantly pushing the boundaries. Should Nokia join the phablet fray? Just to clarify, the definition of a phablet according to Time Tech is ‘a smartphone class featuring screen sizes from 5.0 to 6.9 inches, designed to combine or straddle the functionalities of a smartphone and tablet, eliminating the need for two devices’. 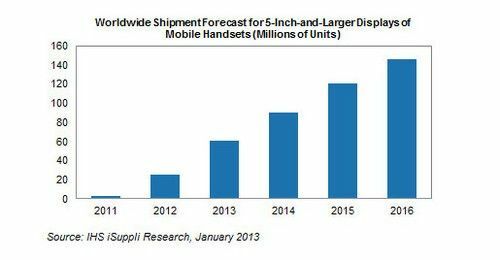 To give you more insight, in January 2013, IHS reported that 25.6 million phablet devices were sold in 2012 and estimated that these figures would grow to 60.4 million in 2013, and 146 million by 2016. Barclays projected sales of phablets rising from 27 million in 2012 to 230 million in 2015. Reuters called 2013 the ‘Year of the Phablet’. PC Magazine listed the Nokia N810 WiMAX Edition with a 4.13″ screen one of the earliest devices in the history of the phablet concept. It was released in 2007. After 6 years do you think it is time for Nokia to revisit the category? Please answer in the poll above and don’t be afraid to comment too! 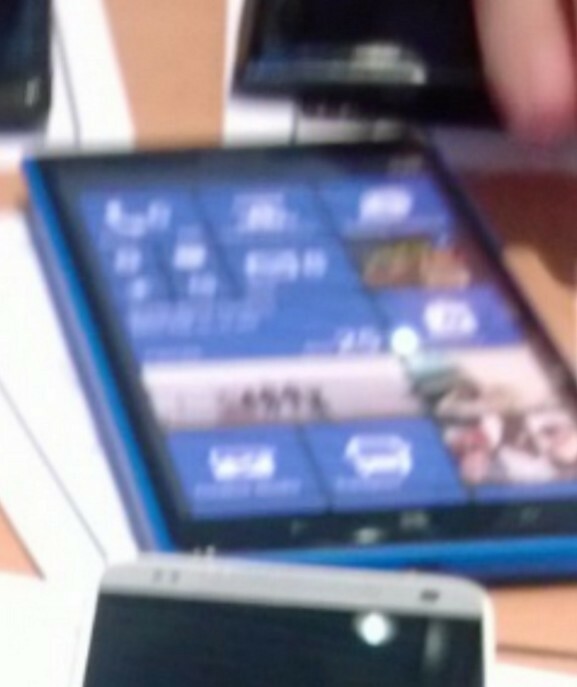 As long as Nokia makes something completely different to the Galaxy Notes then I’m happy with a phablet from them. I’d prefer a metal design to the plastic that Samsung uses.